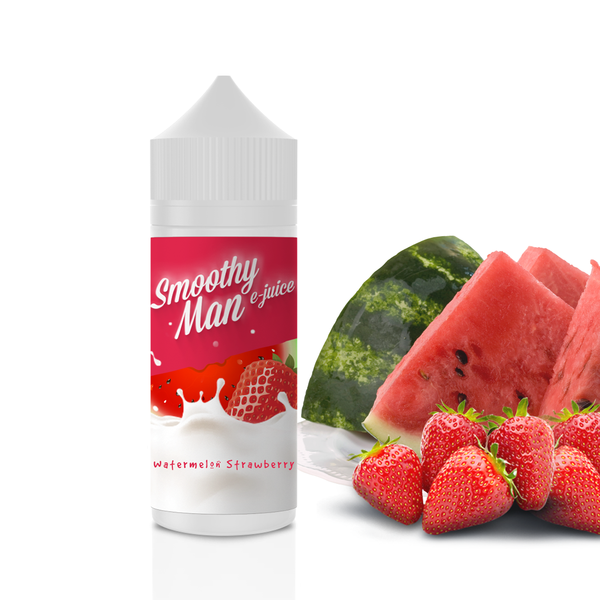 With amazing Smoothy Man Watermelon Strawberry e-liquid, you will enjoy every single puff. Sweet strawberry mixes with ripe watermelon. A cream base makes this blend incredibly delicious. Trying to find the way to make your vaping enjoyable? Smoothy Man brand can help you. 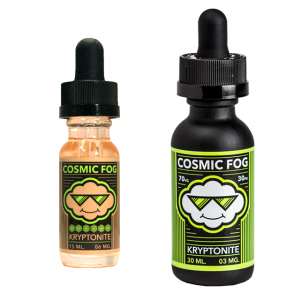 With its amazing With amazing Smoothy Man Watermelon Strawberry e-liquid, you will enjoy every single puff. Sweet strawberry mixes with ripe watermelon. A cream base makes this blend incredibly delicious. e-liquid, you will enjoy every single puff. Sweet strawberry mixes with ripe watermelon. A cream base makes this blend incredibly delicious. One more pleasant thing about this vape juice is a possibility to produce big vape clouds. The reason lies in a 70/30 VG/PG ratio. As for the bottle capacity, Watermelon Strawberry e-liquid comes in a 60ml bottle. Speaking of nicotine strength, Smoothy Man offers 3 standard nicotine options. Nicotine free, 3mg, and 6mg. You can choose the one that will satisfy your personal needs. All in all, Smoothy Man brand know how to deliver best sensations to vapers. Watermelon Strawberry e-juice is one of the ways.